based on data from user reviews. Aeries SIS rates 4.2/5 stars with 29 reviews. 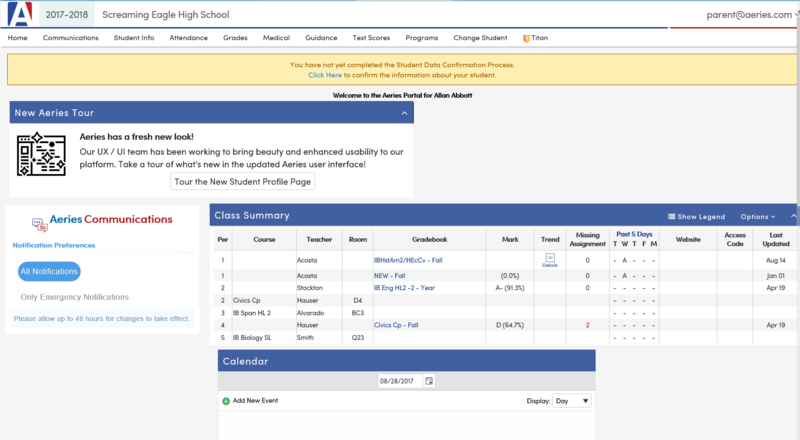 PowerSchool Student Information System rates 4.1/5 stars with 315 reviews. Each product's score is calculated by real-time data from verified user reviews.